Pink's Thinks: Poison, I mean, cereal. I pretty much grew up on cereal. It was what was for breakfast. My brother ate the crazy ones - Fruity Pebbles, Froot Loops, Reeses, the list goes on and on. Pretty much if it was bright blue and fluorescent orange, it was his fave. Note: my brother may or may not have two heads, five eyes, and three arms. My mom also fed him hot dogs when he was like five days old, so no further explanation necessary, your honor. He actually LIKED it when his cereal milk turned pinkish orange. Gag. me. I ate cereal too, but didn't go that route as much. I liked granola and ones with sliced almonds in them. Ooh, yummy. And then Costco had a blip of time where they sold chocolate Love Crunch and I think I ate that for about four hours a day until it was gone (good thing Costco sells really huge bags). 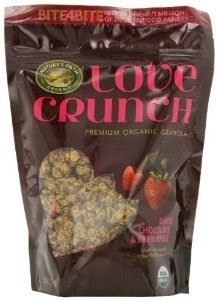 Mmm, Love Crunch is good. And then I read Nourishing Traditions (by Sally Fallon). It changed how I felt about cereal. 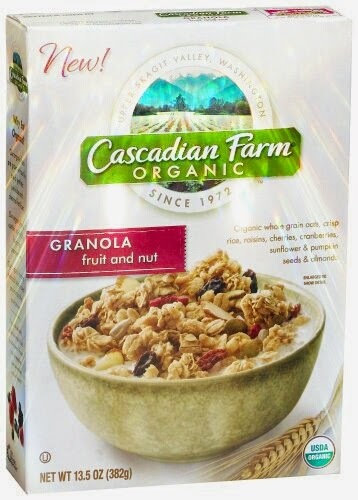 I thought I was good - I was eating organic cereal! (So health conscious! I probably deserve a shiny gold sticker.) And then I realized it was pretty much an anti-food quasi-foodlike substance and felt kind of disturbed about my life. Aw, man! Here's the deal. Grains are so much more nutritious and bioavailable if you soak them (or sprout them). When you pour milk on pretend grains and eat it for breakfast, it kind of counts the same as punching yourself in the face with a blowtorch...but worse. Why did Zanier do this? He wanted to check out the extrusion process on grains. Basically, extrusion is when the grains get all gushed up and smashed, then fired through a fast and furious squirter (these are all very scientific terms, I can assure you) into little O shapes (or whatever groovy shape the cereal maker wants), sprayed with sugar, and baked to your crunchy perfection. 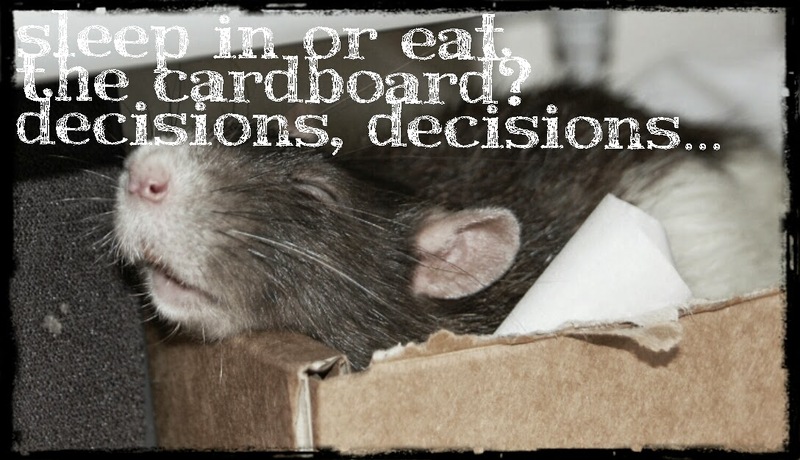 The rats who ate the cornflakes died BEFORE the rats who were eating cardboard. Seriously. Read up a bit more on it here. That is inexcusable. This is the testing that has been done, and it is showing it is better to eat the cereal box than the stuff inside the box. I'm just going to come right out and say that is kind of scary. You make your own conclusions. Paul Stitt, in his book Fighting the Food Giants, talks more about this and other such studies if you are interested in further information. In another interesting article called, "Cereal: The Breakfast of Toxins", the author posits that extruded grains are toxic to the neurological system. The extrusion process destroys the good fatty acids within and even the chemical vitamins that they add to try to make it have something in it ("Fortified with 9 vitamins and minerals!"). 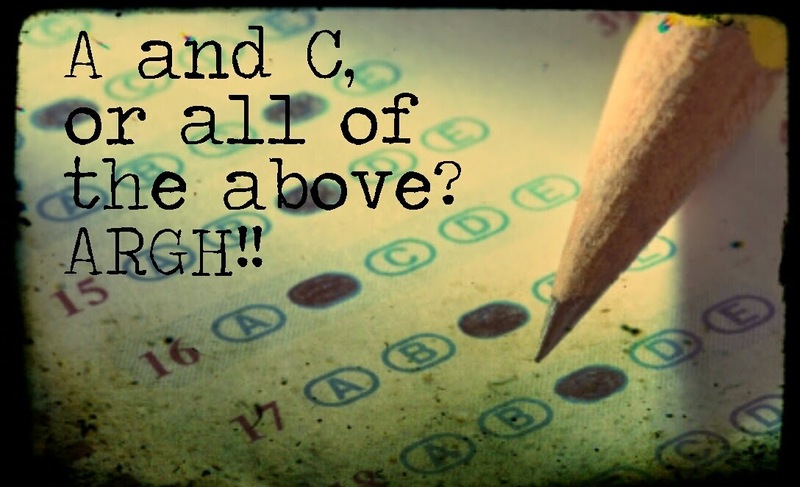 That doesn't sound like what you want to serve up to your offspring before you send them off for their statewide standardized tests, now is it?! It [extrusion] may also cause the fragmentation of proteins, starches, and non-starch polysaccharides to create "reactive molecules that may form new linkages not found in nature". This includes Maillard reactions which reduce the nutritional value of the proteins. Vitamins with heat lability may be destroyed. As of 1998, little is known about the stability or bioavailability of phytochemicals involved in extrusion. Nutritional quality has been found to improve with moderate conditions (short duration, high moisture, low temperature), whereas a negative effect on nutritional quality of the extrudate occurs with a high temperature (at least 200°C), low moisture (less than 15%), or improper components in the mix. So, basically, it's a freak of nature, reduces nutritional value, and it's near totally untested. Awesome. Sounds good. Let's do this. 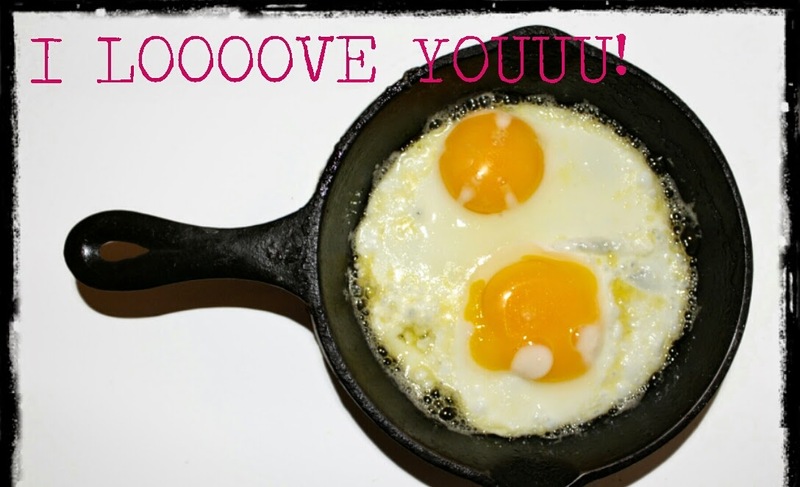 Over at Nourished Kitchen, she hits it home hard. She pleads with you in her article called, "Boxed Cereal is not Food" (as she should, and as I will) that you cook a real meal for breakfast, and not fall back on cereal (as tempting as it is to do). In fact, she suggests that the organic cereals, because of their generally higher protein content, are actually worse for you than their Froot Loopy counterparts. 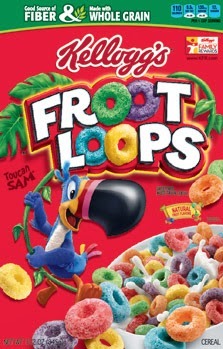 (No, people eating Froot Loops, you do NOT get to rejoice. It's still an epic fail.) She even has a recipe or two at the bottom for you to try instead. Soaked grains are the best way for us to be able to digest food, and it is no wonder that there are so many digestive issues going on now (we kind of skipped that step because it takes too much of what we think we are saving by eating cereal - time). Personally, I am not a superfan of grains for breakfast. I am more of the free-range, local, egg cooked in grass fed butter (on a cast iron pan, of course) - add celtic grey salt and a crazy amount of cracked black pepper to help my turmeric absorb - with some spelt/olive oil/rosemary homemade toast with half a gallon of butter kind of person. Kids add ketchup. Otherwise, if I'm going to make oatmeal, I try to soak it at least from the night before. If not either of those, French toast is just fine. If it's Saturday, well, bring on the pancakes (flour from the grain mill). That's how you get muscles, you know. Pancakes. Please do eat that with some real maple syrup and don't get the toxic fake stuff. Your muscles (and brain) will shrink. So why would it be hard to break away from the habit? Here are a few (very scientific) answers I've come up with from a poll (also very scientific) I put out. 2. It is fast and easy. So is not wiping after you go to the bathroom, but(t) that's not super recommended. 3. "It's easy and I like eating ground up bugs/mice/rats." These are the people I call my friends, if this is any indication to you on anything at all. I have literally no comment at all except for loud laughing. 4. I need fiber. (So that whole cardboard thing...) Garden of Life, Raw Fiber. 1 scoop and stay in for the next 24 hours, gather plenty of reading material and put it on your bathroom counter. Otherwise eat tons of raw fruits and veggies. You can overdose on some spinach salad, too. If there are digestive issues, perhaps soaking your grains would help, and I'd douse in some probiotics and tons of water, too.